The Cocoa Crawl in Long Grove is a family-friendly event taking place on Saturday, February 2 from 12pm-4pm. This event is free and will take place downtown Long Grove. 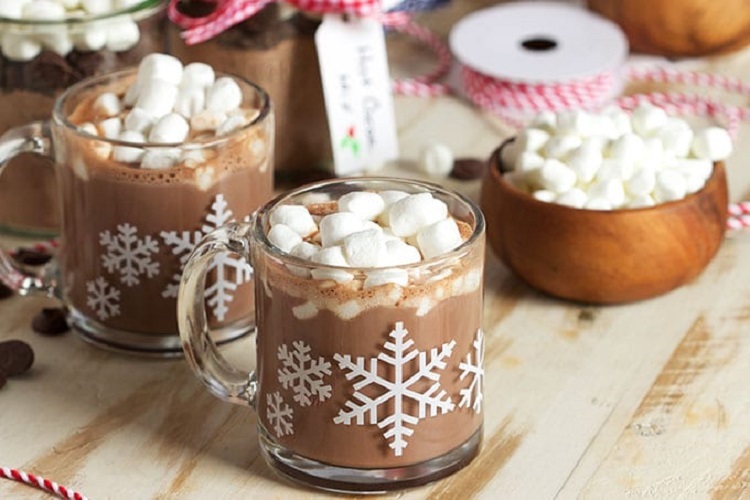 The Cocoa Crawl includes samples of dozens of cocoa-inspired treats, from hot chocolate bark to hot chocolate popcorn to hot chocolate Krispies, as you make your way through downtown Long Grove. Stop by the Visitor’s Center to vote on your favorite offering and the chance to win raffle prizes. Guests check in at the Visitor’s Center to pick up a map and list of participating businesses. Visit participating merchants to sample cocoa inspired treats and shop in our wonderful stores and restaurants. When finished, return to the Visitor’s Center to enter a drawing to win a prize! Please note, we will do the best we can to accommodate crowds, but there is a chance merchants will run out of giveaways.